Sales brochure for the 1970 Camaro. This is a late 1970 production year promotional booklet which appears identical to the early year version except for the missing 1970 on the front cover. 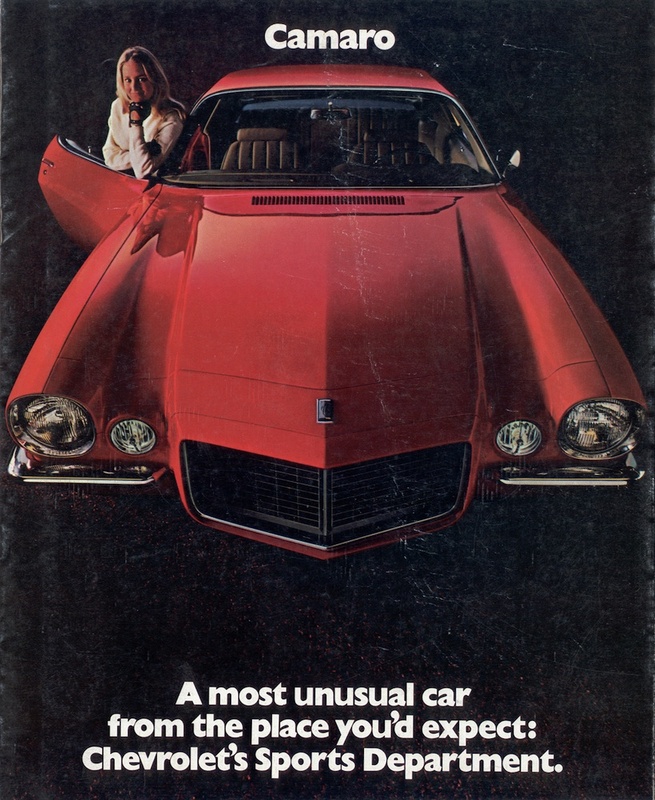 Many of the photos and pages were also used on the 1971 Camaro sales brochure except for the changes to the available engines. This promotional brochure contains specifications, options, and many large fold out photos of the 1970 Camaro.